For Sale in Plymouth for Offers in excess of £90,000. 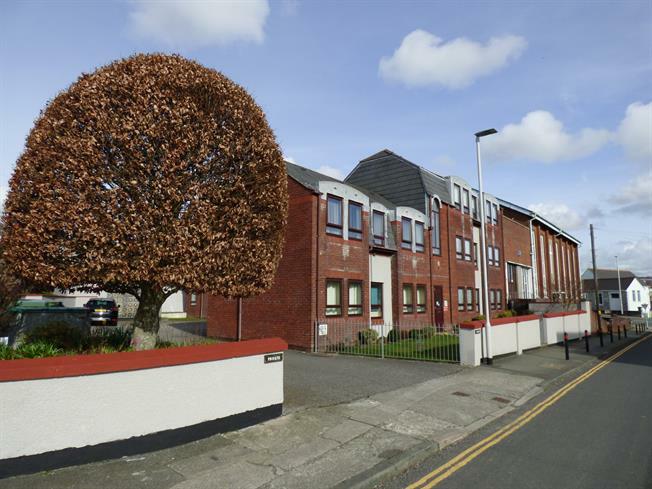 Fulfords Estate Agents welcome to the market a rare opportunity to purchase a one bedroom, ground floor flat on Stirling Road in a residential development exclusive to the over 60's. The flat is conveniently located close the local doctors surgery, bus links and amenities in St Budeaux. The flat itself is light & airy throughout offering generous room sizes and comfortable living accommodation. Please contact Fulfords today to arrange a viewing.